Thanks for checking out our job openings. See something that interests you? Click on the listing for more details.  As a family owned business, IGT works hard and strives to ensure that the company provides 100% customer satisfaction, product innovation and the best prices. We work on creating close business relationships to cover all customer needs and request. Customer satisfaction is our main goal and we know that by helping our customers achieve peace of mind, we ensure their success and our own.